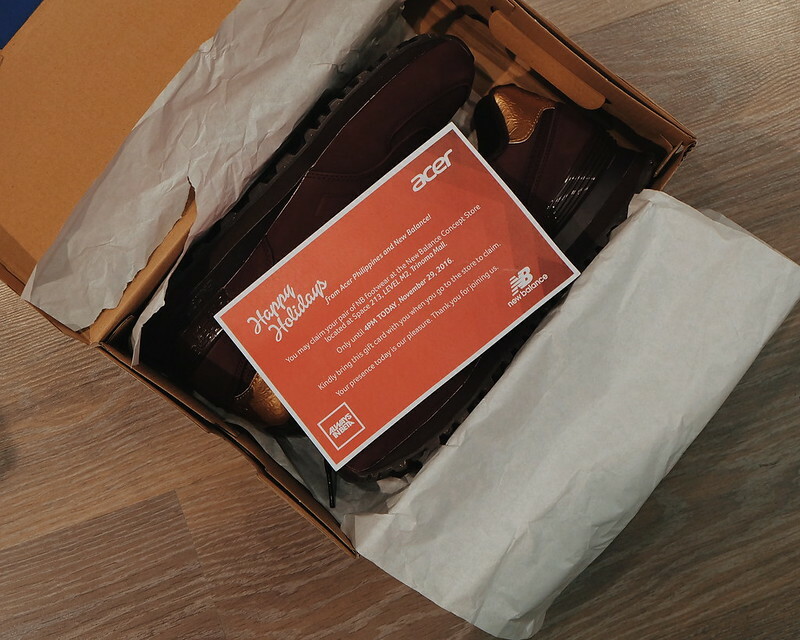 How does a millennial celebrate Holiday Season? 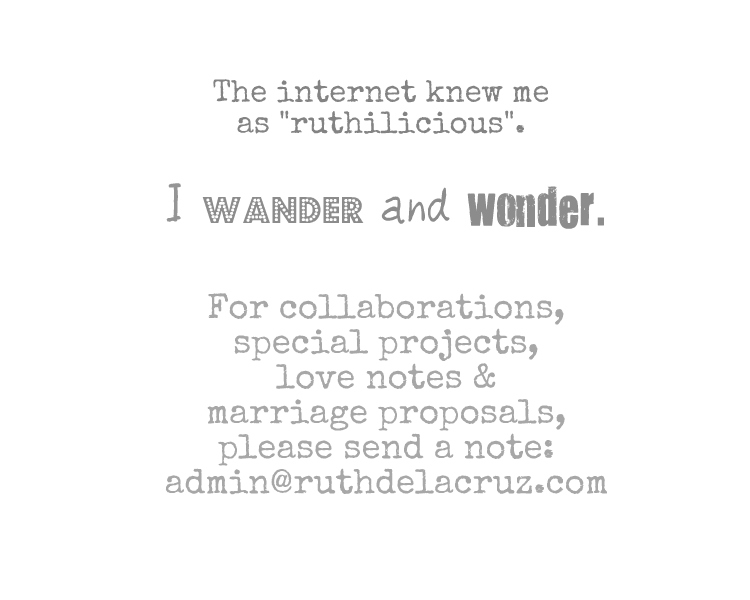 I can think of endless parties, get-togethers, reunions and celebrations just by looking at my own calendar. 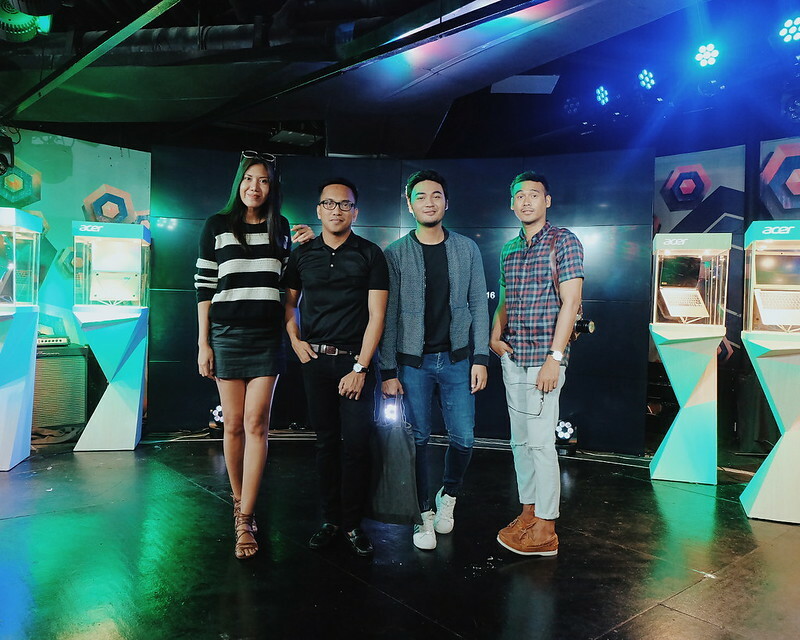 Millennials who are known for their fast-paced lifestyle, driven to reach goals, eagerness to build connections and fondness to document awesome memories need swift tools to enjoy the coming Holiday Season. 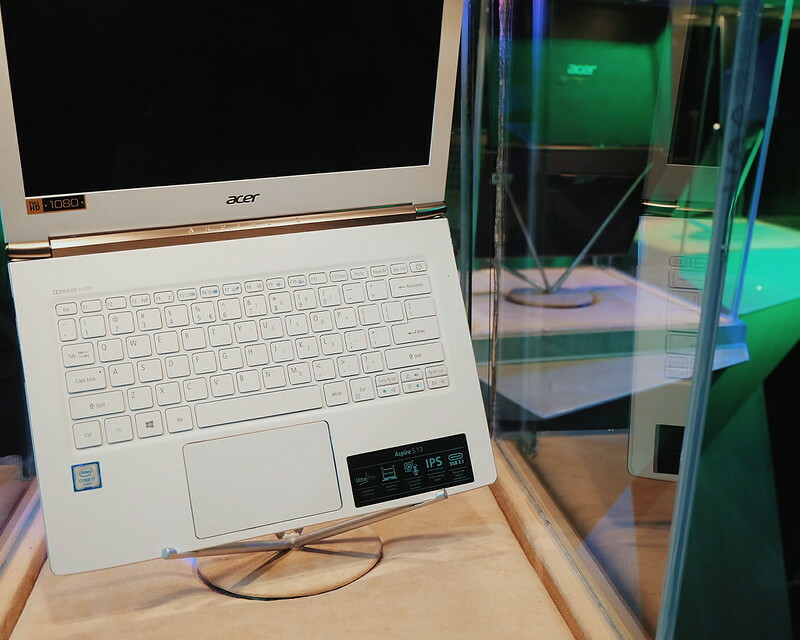 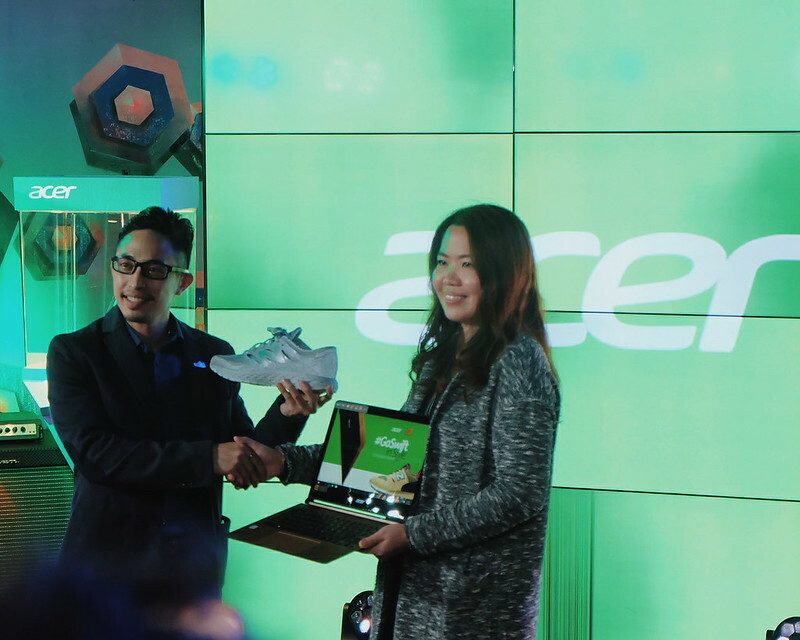 Acer Philippines in partnership with New Balance provide the perfect gift for Millennials. 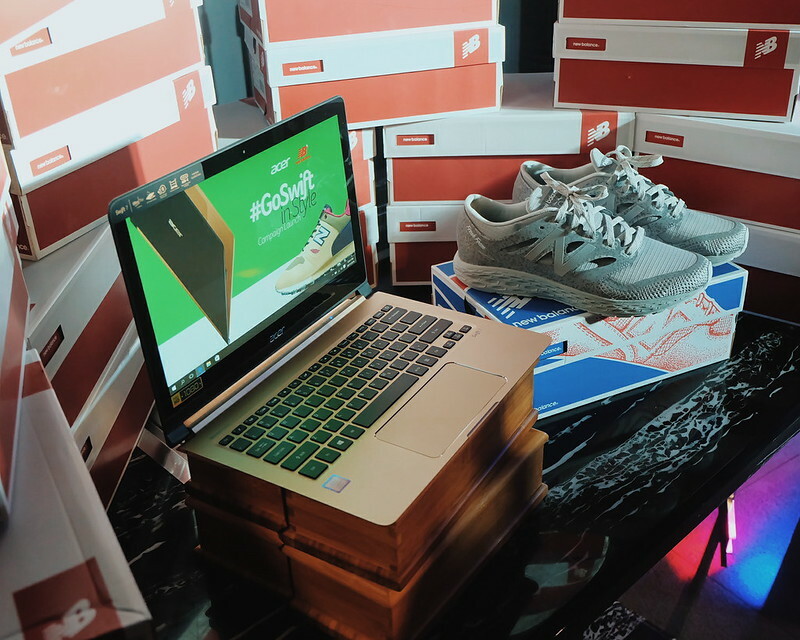 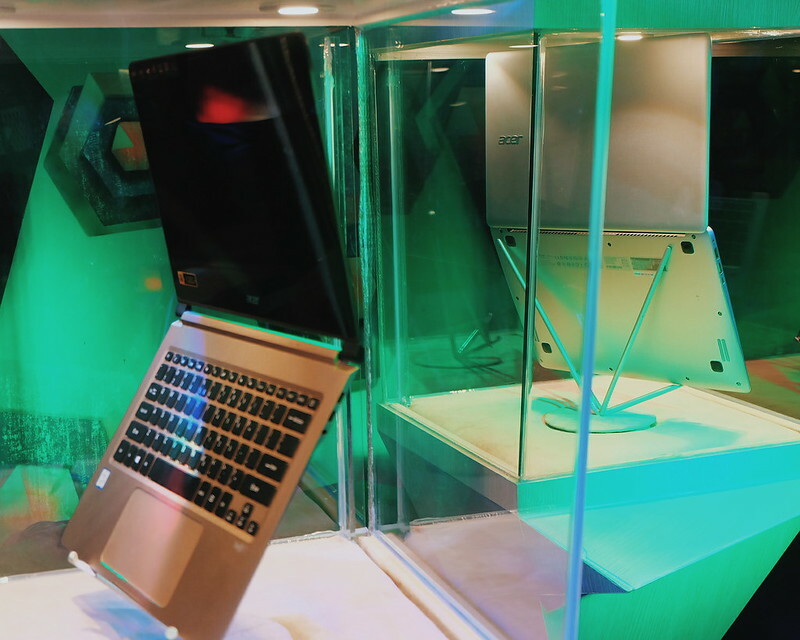 The world is not limiting, and you can both strut your stuff with a pair of New Balance shoes and share moments with new Acer laptops with #GoSwift. 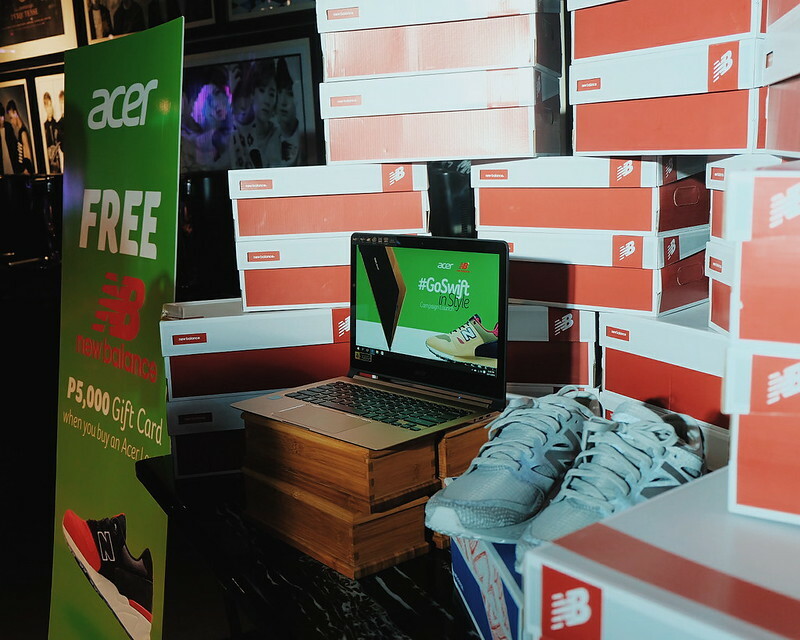 Buy any qualified Acer laptop core i5 and i7 (Swift 3, Swift 5, and Swift 7) and get a New Balance Gift Card worth P5,000 FREE!!! 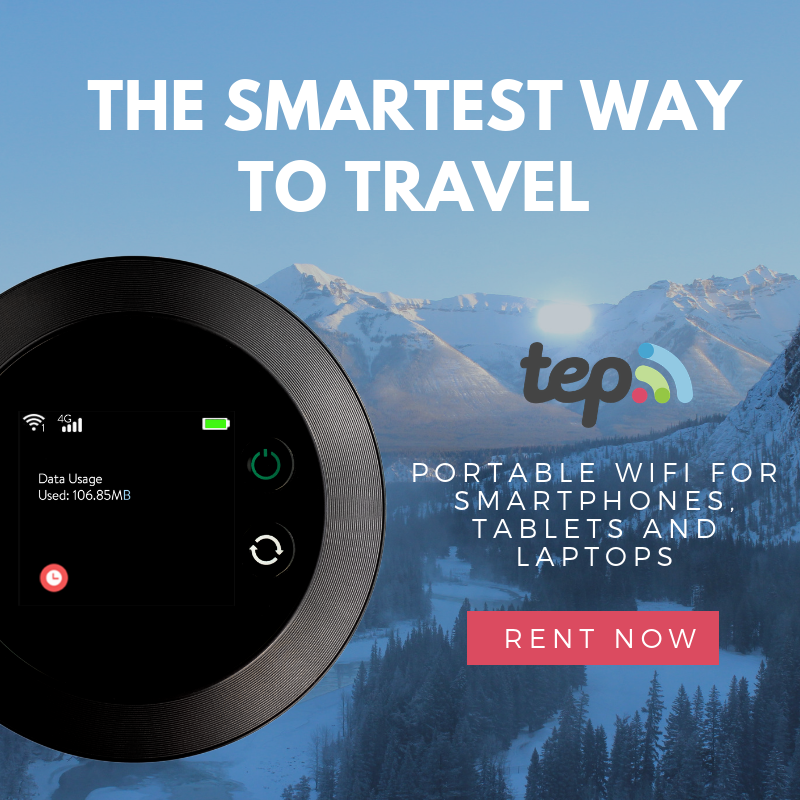 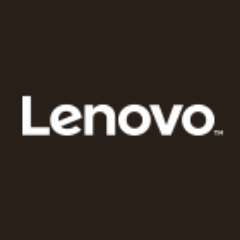 Promo runs until December 31, 2016! 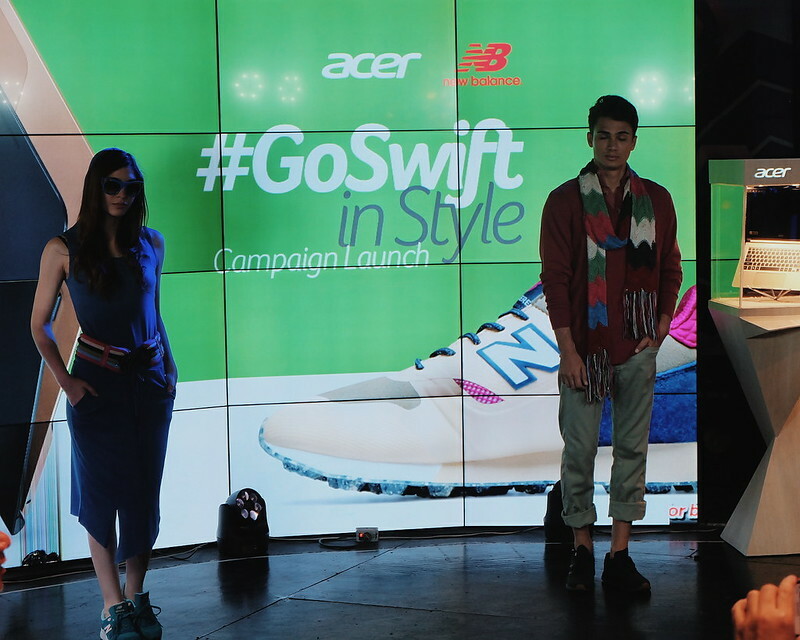 Thank you Acer and New Balance for having me at the launch!